When deciding to rezoom your legal career you are also rezooming a position of leadership. Initially it may not feel that way. You may fail to recognize the strong leadership skills you cultivated while away from the legal field. However, there are things you have done while on sabbatical that make you a better leader. These life lessons and skills benefit your rezooming experience and expand your future employer’s expectations as you go back into the practice of law. There are several archetypes of leadership you may want to explore before you start labeling your leadership qualities. To better understand who you are, who you were and who you want to be look for some valuable information on leadership. While I was rezooming my legal career I explored many leadership programs to see which mentor fit my next best step. I wanted the information to make sense on my path toward resuming my legal career. A number of the courses I attended were fabulous. Finding the right niche, one which will enable you to resume your career easily, is very important. The key to developing a successful rezoom is to take the time to explore yourself before you get out there and explore what legal field would be best for you. Learn the archetypes of leadership as the first rung in the ladder toward rezooming or making a change in your legal career. Think about what draws you to a powerful leader; one you want to work for and who you want to emulate. If you are rezooming your career or making a transition, discovering how you lead and what type of leader helps you flourish is very important. 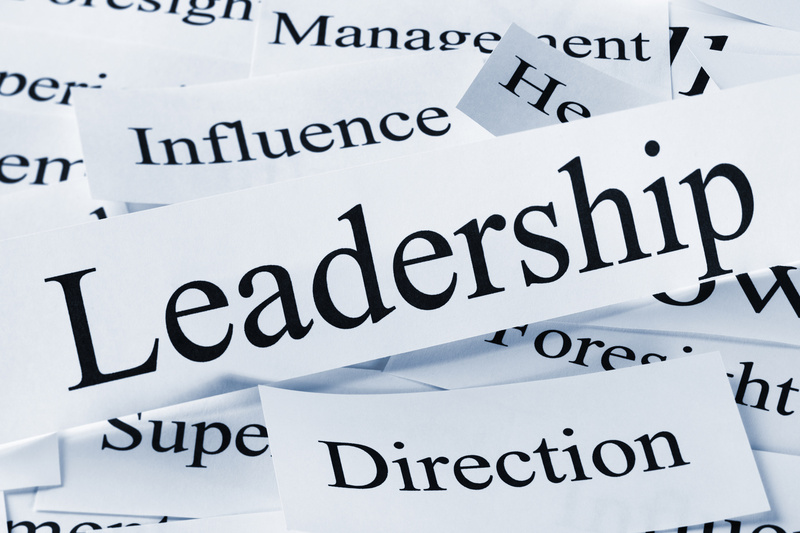 The other important definition of leaderships is being mindful of how people react to your brand of leadership. Being observant of who you are, how you are perceived, where you want to go and with whom you’d like to work is key to resuming your career or taking your career to the next level. When I studied leadership, I found that there are five archetypes. You can find a full discussion of these five archetypes here Dr. Dorothy Martin-Neville is the leader in helping people resume their careers, become better leaders and follow their dreams in ways they never thought possible. Read about how she survived a difficult childhood as an orphan, was a nun, an international stewardess, a mother and a doctor who started the energy based medicine program at a large New England hospital, I recommend reading her books, blog and listening to her podcasts. They are jam-packed with important information for the rezooming attorney. Dr. Dorothy Martin-Neville gives wonderful tips on her website. You will find valuable free information that will make this journey easier. She helps you identify your dream and helps you make it a reality. She suggests the work you may still need to do, however her insight is profound, easy to follow and work on. You will be guided on how to take those first rezooming steps toward your next position within the law. You will be on the path of least resistance toward your goal. Answering these questions, before you embark on the journey, will help you take positive, proactive and progressive steps in the right direction. Finding your best next move is key. Once you answer these questions you will move quickly and efficiently toward becoming a powerful and purposeful leader in the rezooming of your career. Remember to check the leadership qualities you already possess as you explore or continue your rezooming journey. It will enable you to use these strengths as you work on what you still need to perfect. Now get out there and rezoom.